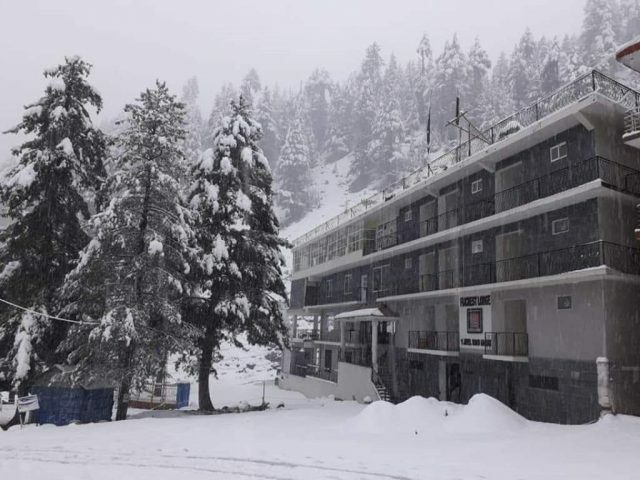 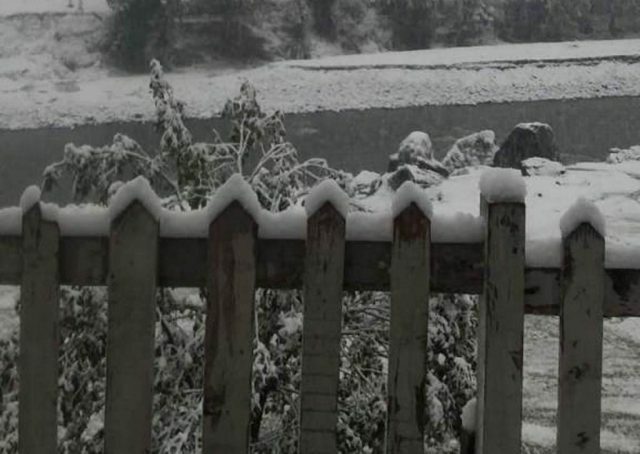 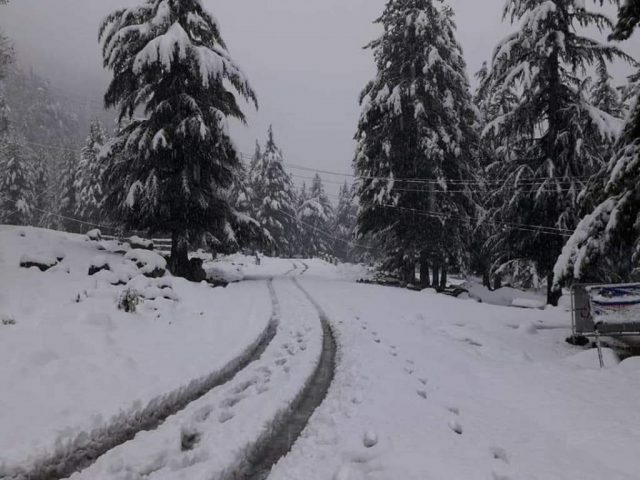 An unexpected cold wave has tightened its trip in Abbottabad and Mansehra with places recording sub-zero temperatures. 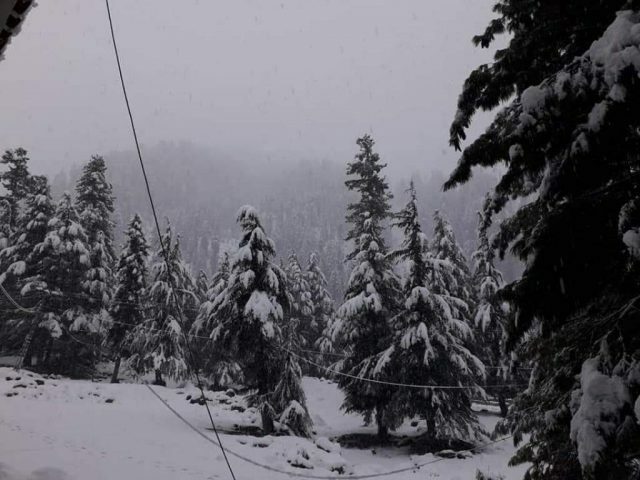 Due to the snowfall, the residents have been facing many problems, including power breakdown. 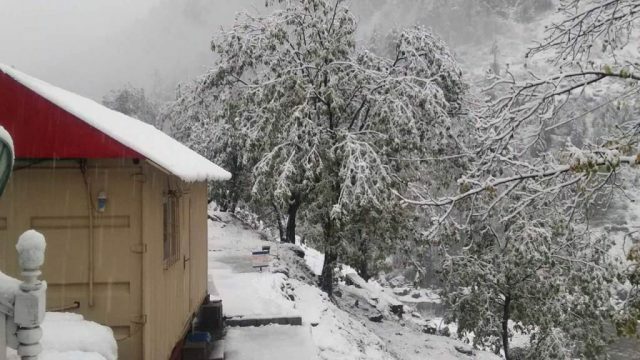 Heavy rains have been lashing areas too.